Our Adopt a Path scheme is officially live! Over the last few months we have been busy recruiting Adopt a Path volunteers. 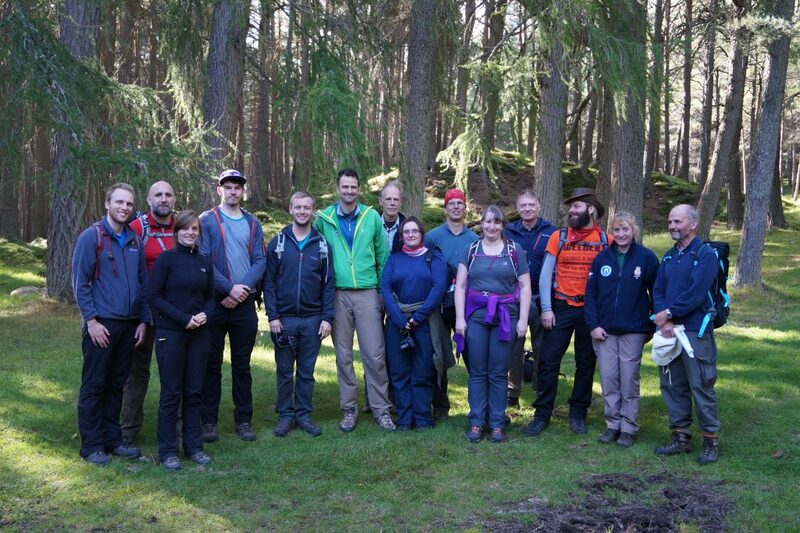 We were overwhelmed with interest from people who wanted to be part of this great scheme and do their bit to help look after our mountain paths. 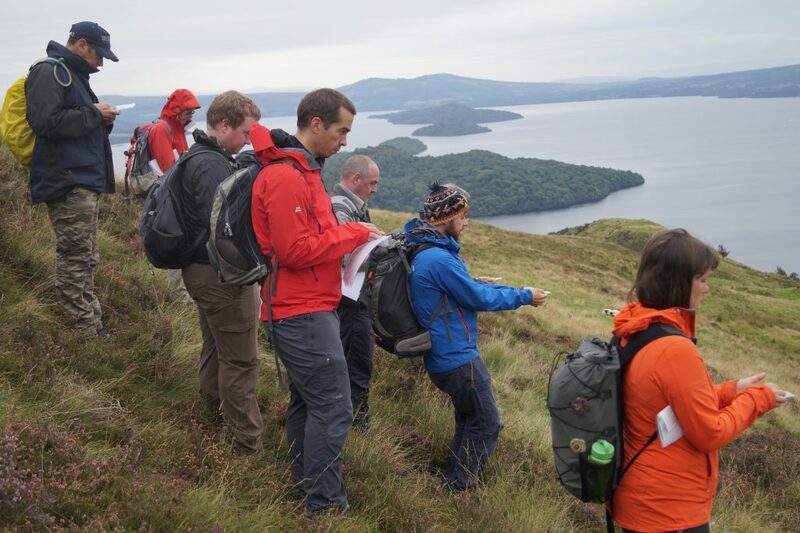 We have run Adopt a Path induction days in both National Parks in Aviemore, Lock Muick and Balmaha. 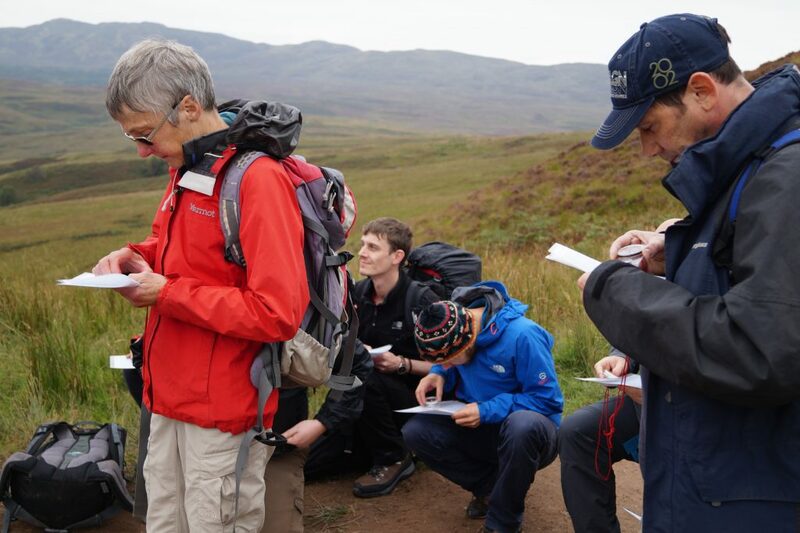 We had lots of fun during the induction days which covered general mountain safety, how to identify path issues and how to use our online reporting system. So far we have trained 37 Adopt a Path volunteers and they have started to undertake their first path surveys. There are paths available for adoption and there will be more opportunities to get involved. We will be running some induction days in Spring 2018 for new Adopt a Path volunteers. Subscribe to our newsletter to be kept up to date.